Because of today’s advanced technology, handicapped people are now given the freedom and the power to make use of electric wheelchairs in moving around and doing their different activities. These chairs allow them to be more independent and to live a normal life. Hence it is essential for you to always have a wheelchair battery charger at hand if you are one of these individuals dependent on the wheelchair for mobility. When you make use of an electric wheelchair, it is faster and more convenient for you and your companions. Nobody has to wait up for you and you will not get tired of turning the wheels. Furthermore, there are plenty of accessories these days that you can attach to it such as a specialized tray. This will help you whenever you need to eat, write something, or work on your laptop or tablet. Because this wheelchair is your primary source of transportation, it is important that you make it a point to keep it going. In using this kind of wheelchair, you must avail of an appropriate charger that will fuel up and run your batteries. You can choose from a manual charger or an automatic one. The former kind entails close supervision so that you can immediately plug it off when the battery is already full. This way, you can lengthen the life of the battery and avoid damage. On the other hand, an automatic charger is more convenient as it automatically turns off the battery when fully charged already. In this regard, we guarantee you that all our battery chargers make use of an automatic switch technology. When the battery becomes fully charged, they can go into maintainer mode in order to protect your batteries. · There are three types of batteries that may come with your power wheelchair: wet, gel, and AGM. Make sure that to ask if your chosen charger accommodates all of these or just specific types. · Know the voltage of your wheelchair. Getting a new charger does not guarantee that it will work well with an old, 12-volt wheelchair. · Go for a compact and lightweight type of charger if you are always on the go and you intend to bring it with you most of the time. Let us know all about your wheelchair and we can help you pick out the most suitable wheelchair battery chargers for it. Better yet, bring and show us your wheelchair so that we can try it out on the spot. Aside from our high quality chargers that will ensure you of the best value for your money, you can enjoy the advantage of receiving remarkable customer service. One of our customer representatives can provide you assistance every step of the way, entertaining your inquiries and even helping you find the finest charger that fits your needs and your budget. Furthermore, we offer advice on how to take good care of your chargers and to use them properly. Any time that you may have any additional concerns, we will still gladly assist you through our chat and phone services. 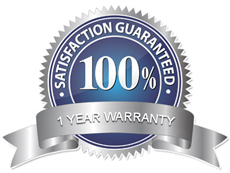 We provide 100% satisfaction to our customers and we always try to go the extra mile to give you what you need. 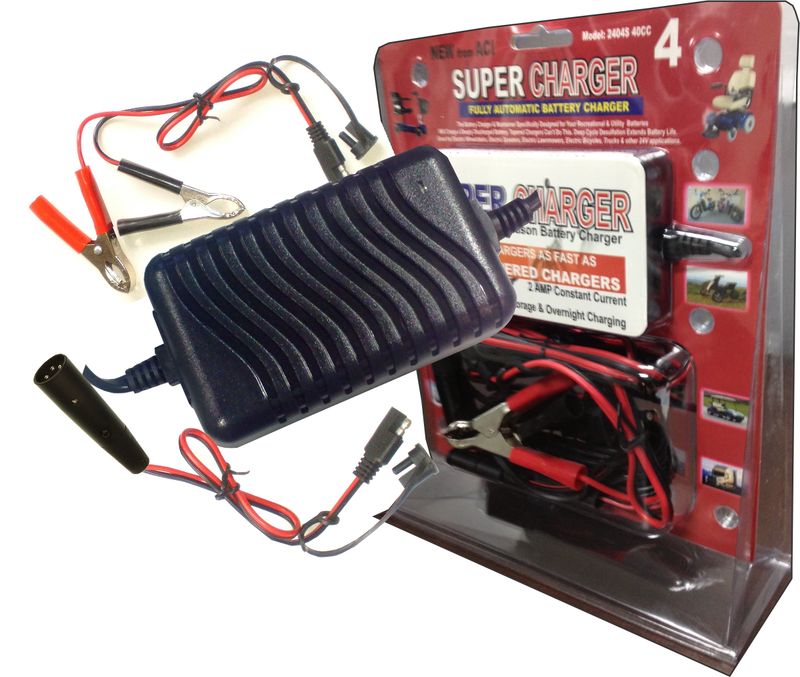 Hence you may wish to also place a custom order so that we can come up with the paramount Battery Charger for your wheelchair.